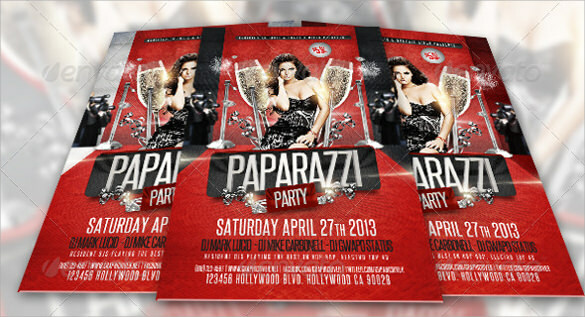 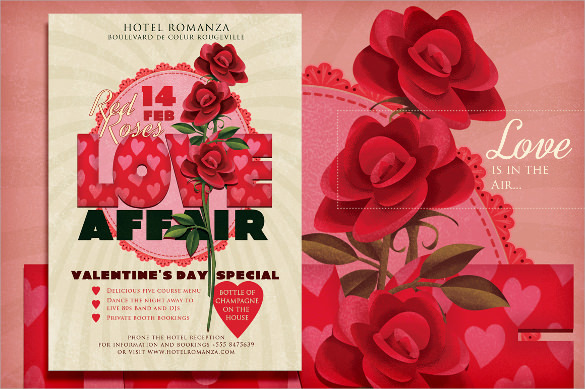 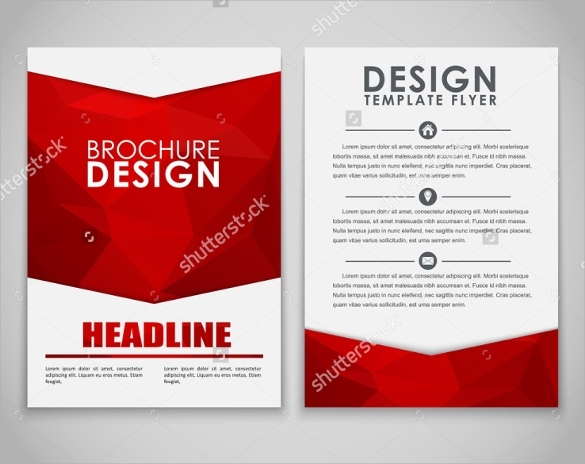 The red flier templates are predesigned fliers which are classified into various categories for one to easily find the type of design they are looking for. 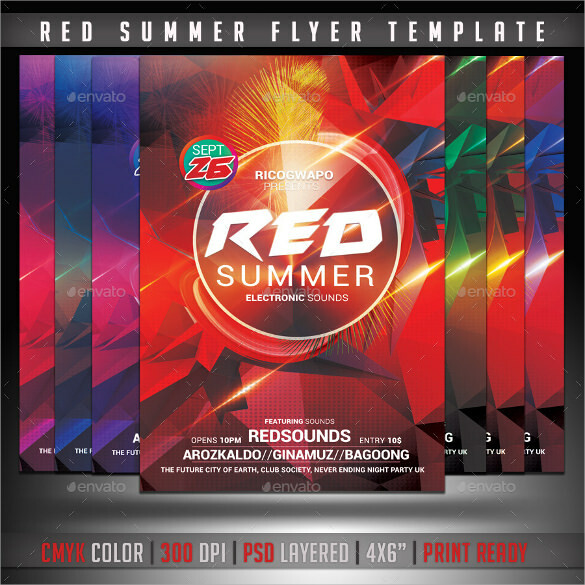 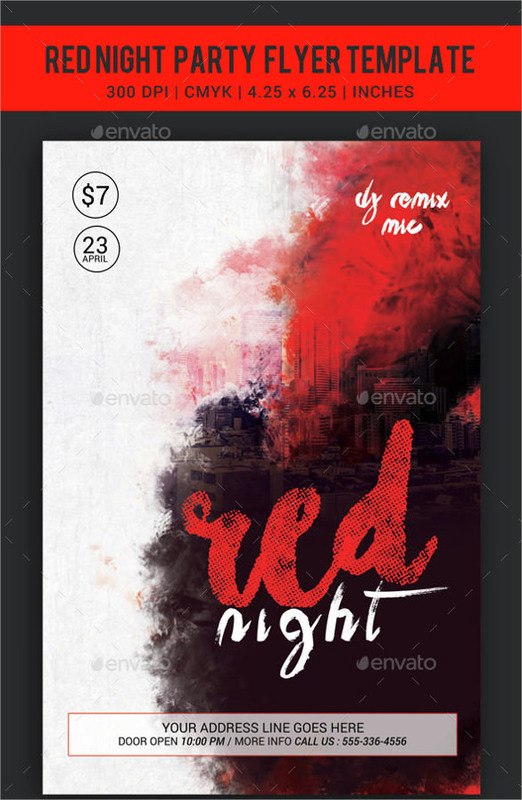 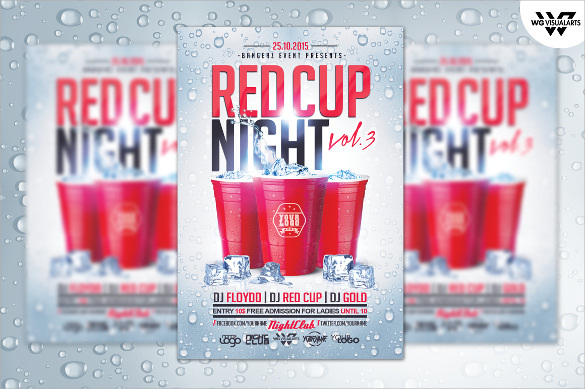 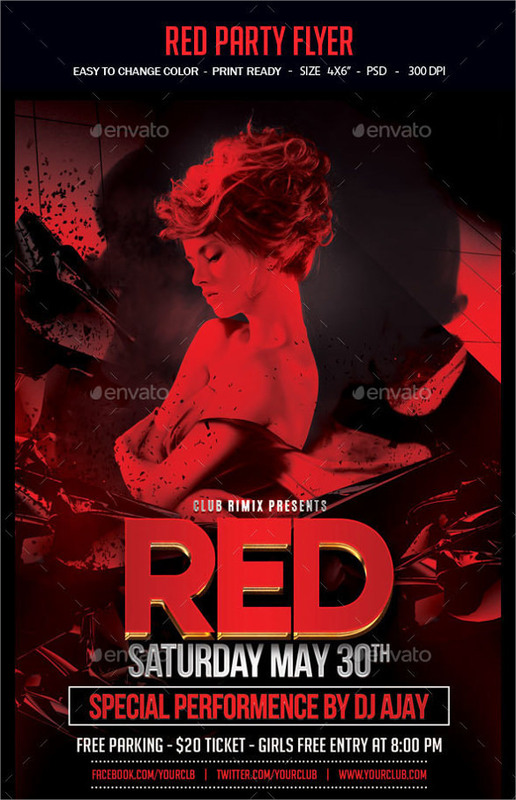 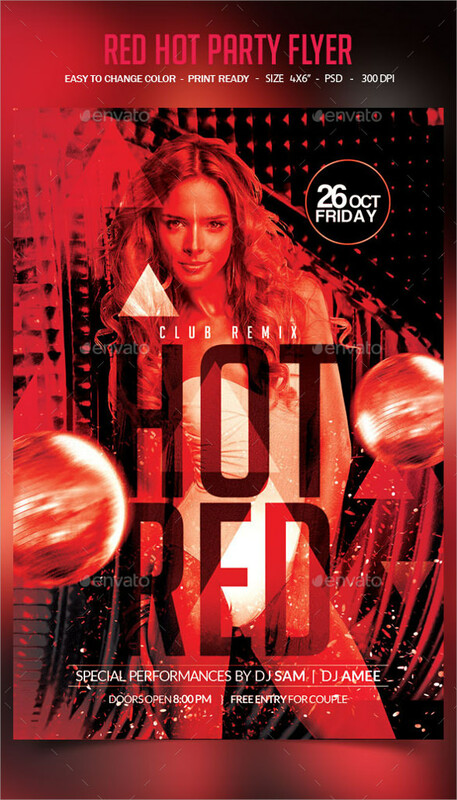 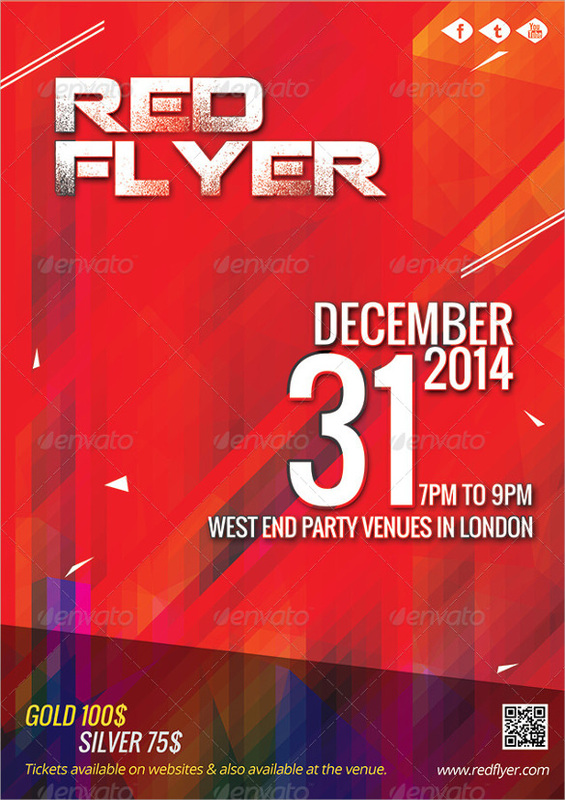 The primary color of the red flier template is red. 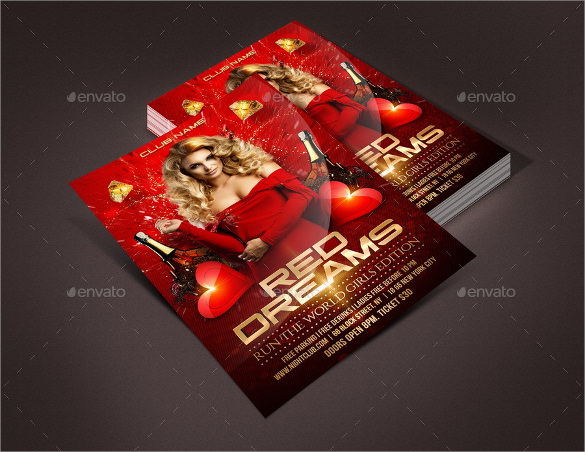 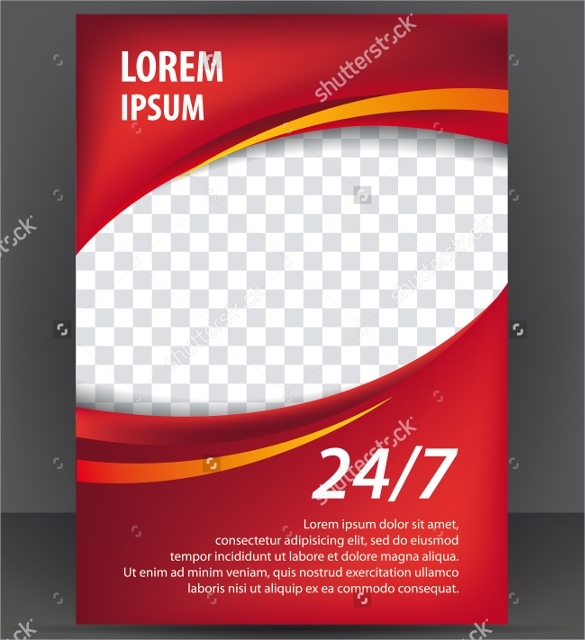 The templates can be customized to market a brand an event or inform people of a certain product.Red New Year Party Flyer Templates are available online some are paid and others are free. 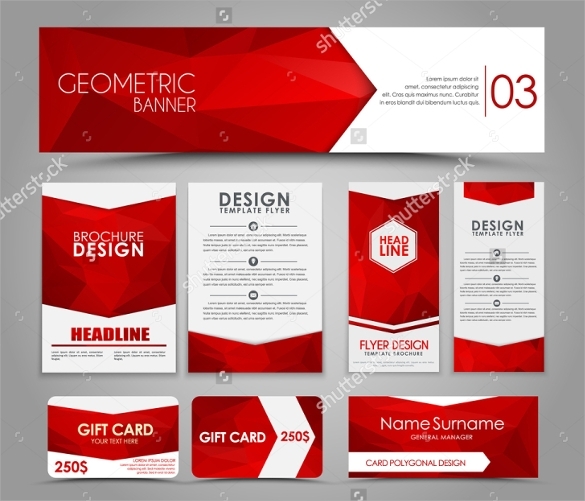 They are impressive since most of the designers who create them are professional. 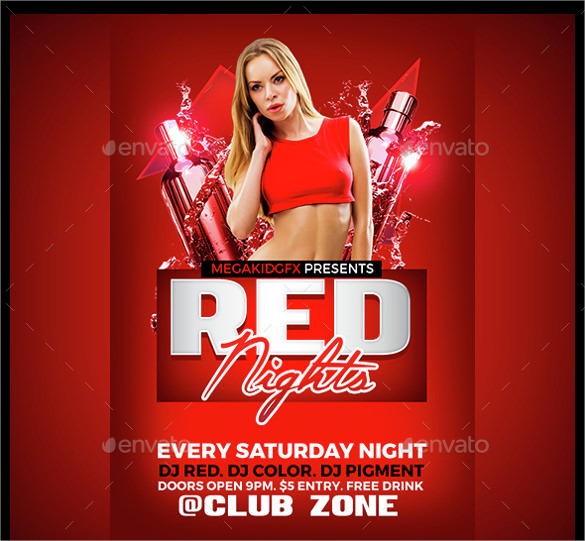 Since red colors is easily traceable, red fliers attracts lots of people and they end up reading the content on the flier.